Looking to add value to your home? Renovating your kitchen is a great way to do it and GNH can help with your kitchen cabinet planning! 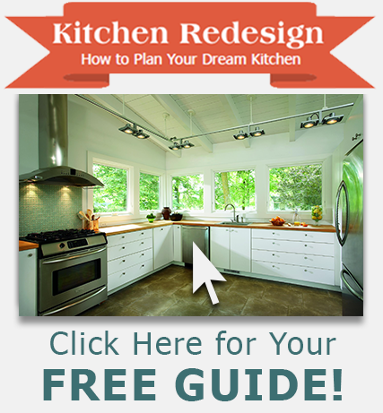 With GNH, you can create the kitchen of your dreams with new KraftMaid cabinets. Measuring for new cabinets is simple and as easy as making a basic sketch of your kitchen. By bringing in your sketch to GNH, we can help you determine what cabinetry is for you and design a kitchen layout that fits within your budget. First, draw a rough sketch of your kitchen as viewed from above while noting where all the major appliances, walls, and doorways are. You will then want to add the measurements of your kitchen to the sketch, as well as how far your sink/plumbing is to the edge of the wall and mark it on your sketch.